Purpose: Established in 1998, the award recognizes individuals who have performed an outstanding service or accomplishment to their newspapers; to the news media industry; to their local communities; or to the PNA, that reflected positively on the news media industry in Pennsylvania. Eligible: Nominees may include newspaper owners and employees, legislators, community leaders, business leaders and university/college administrators. Purpose: This special award will recognize one entry - across all circulation divisions - that best uses video either for a single advertisement or as part of an ad campaign. Eligible: Pennsylvania NewsMedia Association member news organization in good standing. Purpose: Created in 2014, this special award recognizes one entry package - across all circulation divisions - for the best use of video by an individual. Eligible: The contest is open to individuals working at Pennsylvania NewsMedia Association member news organization in good standing. Purpose: Since 1996, the purpose of this award is to showcase quality photography or artwork. The award is judged solely on the quality of artwork, without regard to circulation or category. Eligible: The contest is open to individual photographers or artists working at Pennsylvania NewsMedia Association member news organization in good standing. Purpose: Since 1987, the purpose of this award is to showcase quality writing. The award is judged solely on the quality of writing, without regard to circulation or category. Purpose: Given to an individual or organization that has made an outstanding contribution to the community or state through an article or series of articles. Eligible: The contest is open to individuals working at Pennsylvania NewsMedia Association member news organization in good standing or the organizations themselves. 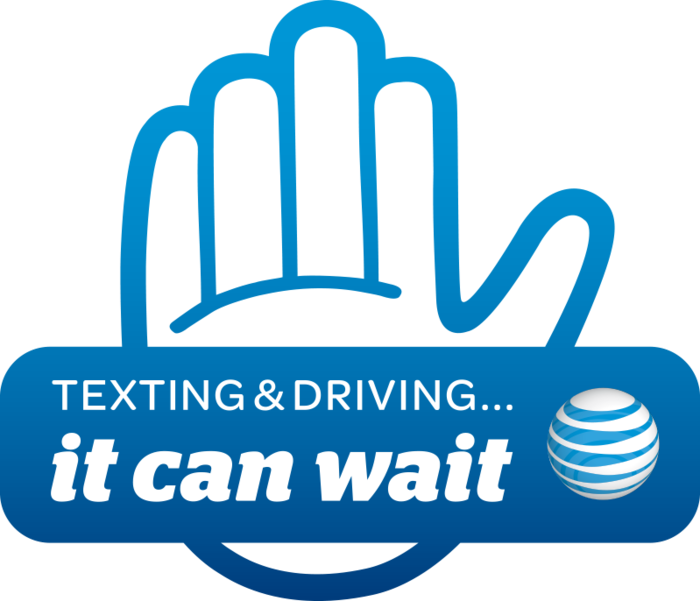 Purpose: To raise awareness about the dangers of distracted driving. Purpose: Honors a journalist or news organization for exceptional work advancing or upholding the cause of Freedom of Information. Purpose: The Keystone Press Awards reinforce excellence by individuals in the news media profession, by recognizing journalism that consistently provides relevance, integrity and initiative in serving readers, and faithfully fulfills its First Amendment rights/responsibilities. Purpose: The Student Keystone Press Awards contest recognizes high school and college journalism that provides relevance, integrity and initiative in serving readers. Eligible: Any student at any public, private or parochial Pennsylvania high school, college or university who has had his or her material published in the school newspaper may enter the contest. Students who have had their work published on a digital news site may enter the contest provided the site meets the criteria as outlined in the contest rules. Purpose: The PNA Foundation's Newspaper Carrier of the Year contest has helped Pennsylvania newspapers recognize the exemplary performance of newspaper carriers of all ages. Eligible: The contest is open to newspaper carriers working at a Pennsylvania NewsMedia Association member news organization in good standing. Purpose: The Pennsylvania APME honors important journalism through annual awards. Eligible: AP member news organizations are eligible to enter the contest. All entries must have been published, aired or posted in 2018. Purpose: The Forensic and Litigation Services Committee of the Pennsylvania Institute of Certified Public Accountants (PICPA) initiated this award to support balanced reporting of financial issues that are relevant and useful to the community at large. The award recognizes reporters whose skills identify, clarify, or expose the fiscal accountability of individuals, companies, or governmental agencies. Eligible: Newspaper reporters, editors, and publishers as well as TV and radio reporters who present stories occurring in and around Pennsylvania that educate and/or protect consumers’ well-being and the fiscal health of the communities are eligible for PICPA's Truth in Finances Award. Purpose: A special award in recognition of exceptional reporting that has brought distinction to Pennsylvania journalism. Eligible: This award is not presented each year, and will only be awarded when deemed appropriate by the current PSNE Board of Directors. Purpose: The PNA Foundation Advertising Contest recognizes advertising departments across Pennsylvania that continue to produce outstanding printed and digital classified and display ads, campaigns, and special publications worthy of much recognition. Eligible: Entries must have been published in a Pennsylvania NewsMedia Association member news organization in good standing. Entries eligible for competition must have been published between July 1, 2018 and June 30, 2019. Purpose: Continuing the tradition of the news media as the "fourth estate," the PNA Foundation Public Service Award is presented to the news company that has helped improve the community through public service leadership. Eligible: This non-journalistic award is presented to a news company that has made a significant contribution to the betterment of its community through public service leadership. Purpose: To recognize excellence in journalism that draws reader attention to public notices. Eligible: Stories must cite the public notice requirement and refer readers to the publication in which it appeared. Online references must include links. If the notice requirement was not met or was deficient, story must explain how and why notice was deficient. Stories may have been published in print or digitally or both. Purpose: The Reader Initiative Award honors the efforts by Pennsylvania member news companies that continue to accept the challenge of growing readership through innovative initiatives. Eligible: The contest is open to Pennsylvania NewsMedia Association member news organization in good standing. Purpose: SPJ Keystone Pro Chapter’s Spotlight Contest annually recognizes the best in journalism. Eligible: The SPJ Keystone Spotlight Contest is open to all journalists who either lived in Pennsylvania or New Jersey when their work was published or whose work was first published in Pennsylvania or New Jersey. Online publications are welcome. Purpose: Encourages talented young journalists to continue in their careers. Eligible: The contest is open to individuals with two years or less experience working at Pennsylvania NewsMedia Association member news organization in good standing. Purpose: Recognizes a talented journalist, of a diverse background, for outstanding contributions to his or her newsroom. Eligible: The contest is open to talented journalists of a diverse background. Diversity includes, but is not limited to, factors such as: age, ancestry, color, disability or handicap, race, religious creed, sexual orientation, veteran status and economic status.